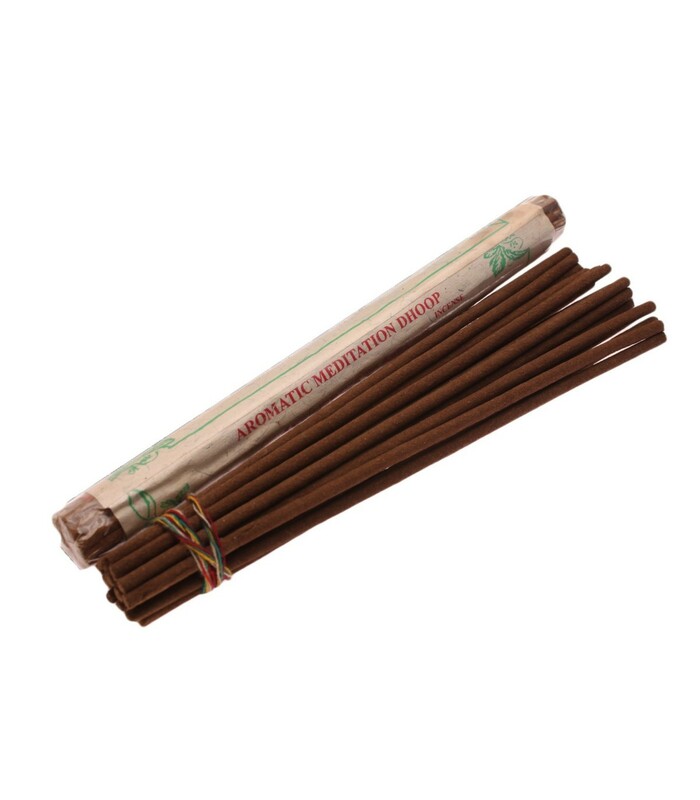 Incense in common with all things, possesses specific vibrations in mind. If performing a healing ritual, burn a mixture composed of herbs that promote. 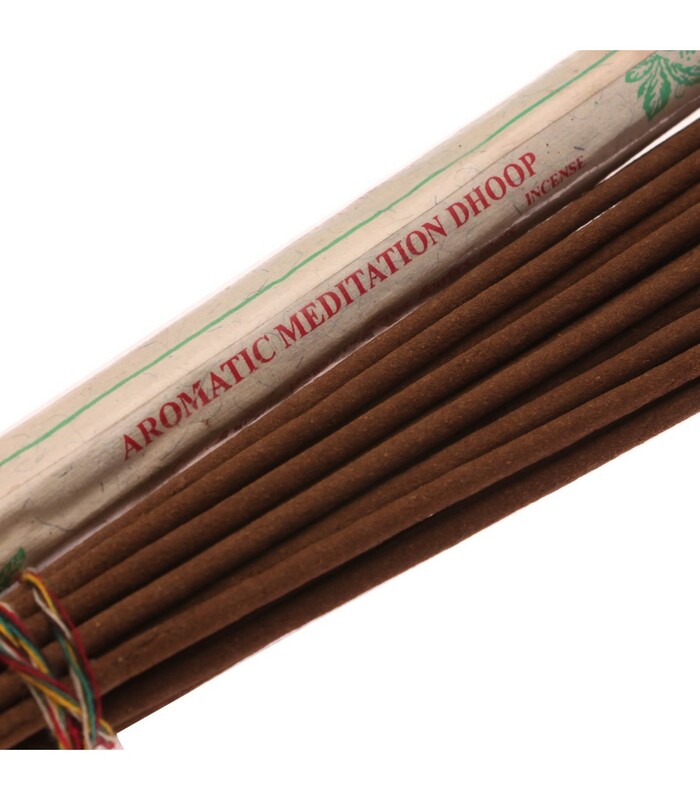 Specially formulated incense is burned to aid in charging personal power with healing the ritual’s Goal, eventually creating the necessary change. Perfectly safe for the inhalation and the environment as well. Composition: Variety of leaves, flowers, roots, barks, woods, resins, gums and oils.